When people think of hair extensions, they often think of braids. To be fair, braided hairstyles have become extremely popular in the past few years. But extensions go well beyond braids. 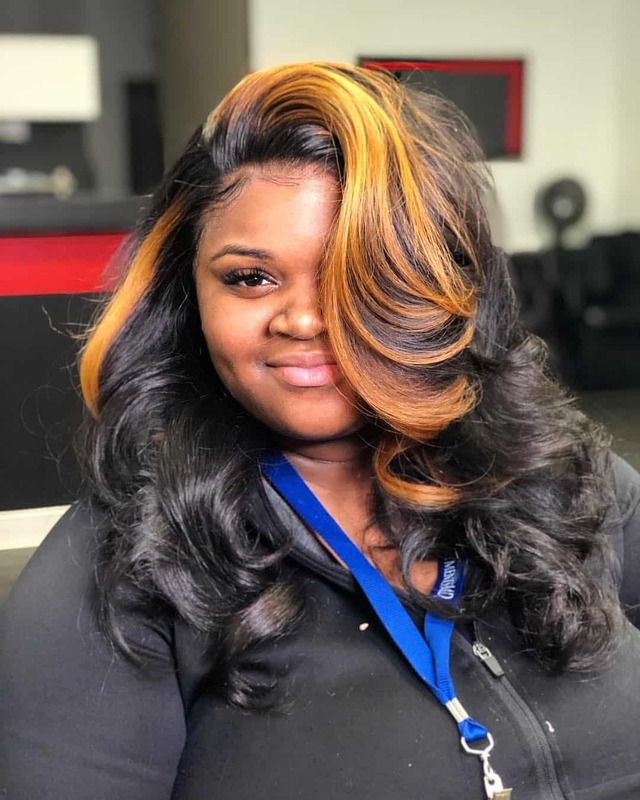 Sew-in extensions are perfect for women who want to have longer hair, but they do not want to wait for their hair to grow naturally. 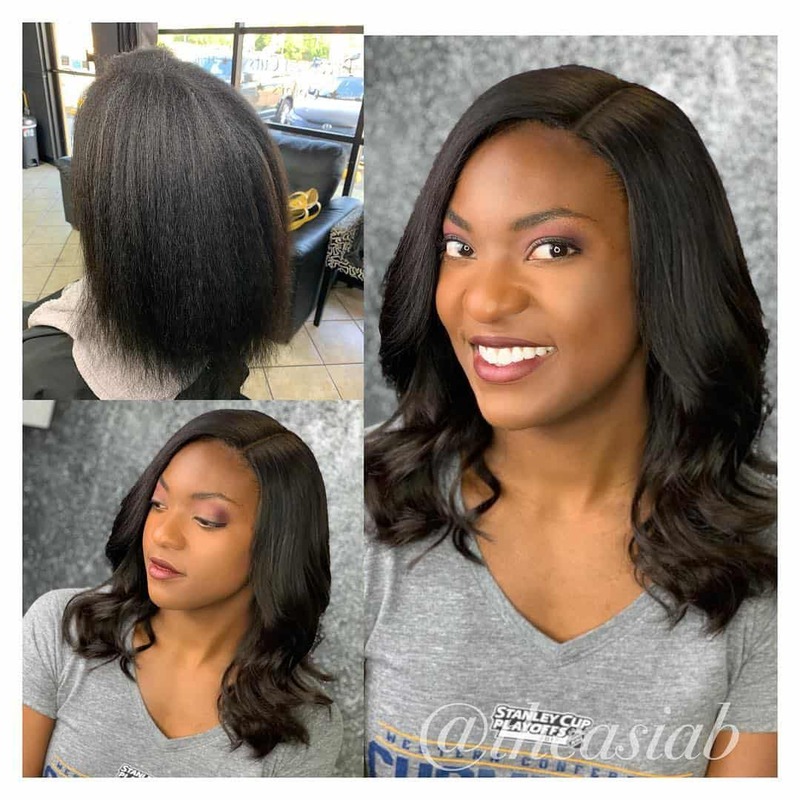 Sew-in hair is attached to your natural hair, and it blends seamlessly. Some people might not even notice you have hair extensions. 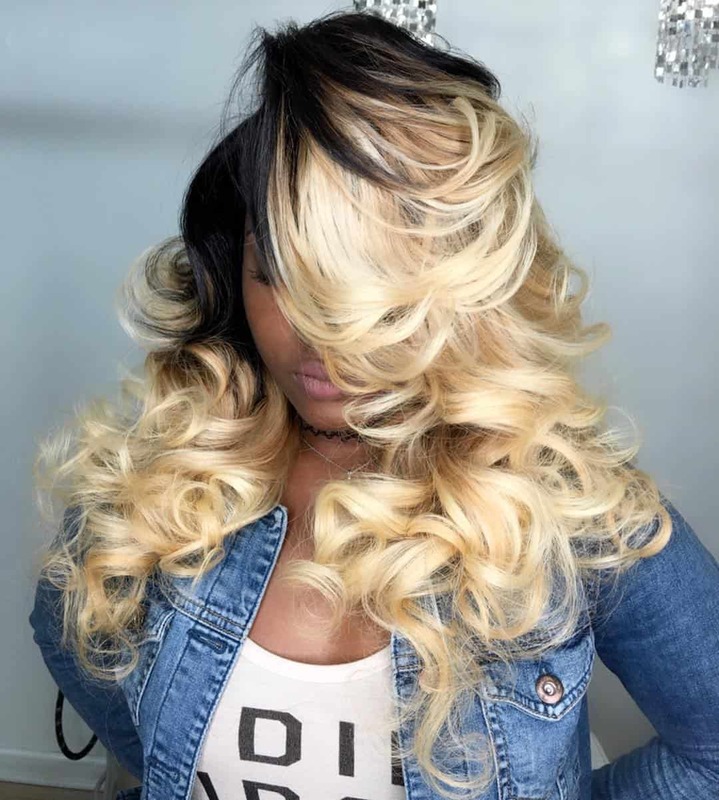 With that in mind, today, we will look at some sew-in hairstyles that many women lust for. Long and voluminous curls are a dream come true for many ladies. But the reality is, you need to wait at least two years to grow your hair to get them. And you might not even have naturally curly hair, meaning you have to curl it over and over again. Well, one way to get them instantly is waves extensions, and as you can see, they look amazing. Your waves can be any color you like. 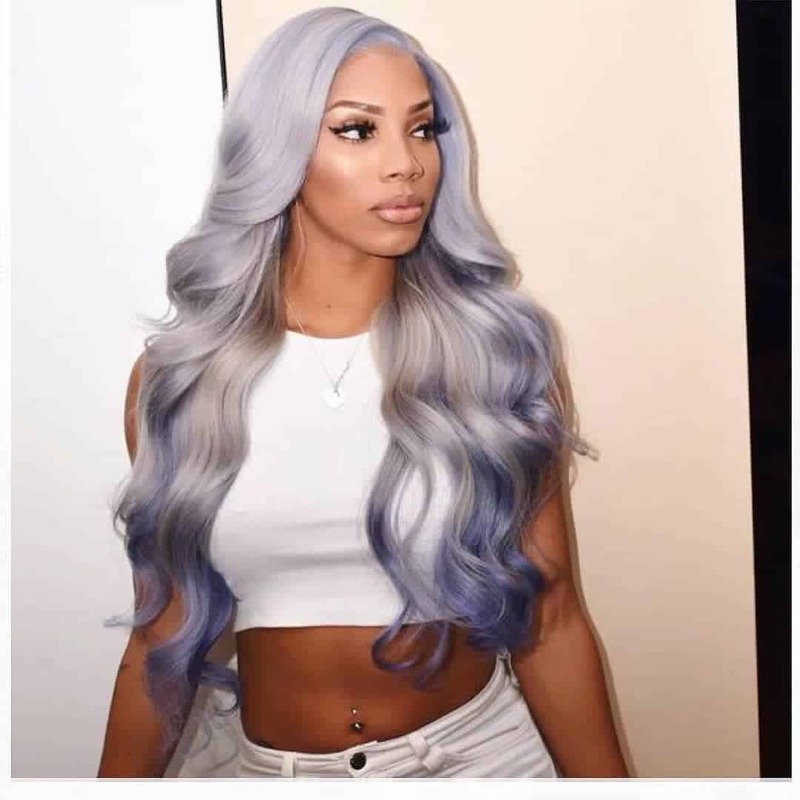 Hair extensions can be dyed just as regular hair. And if you want to be unique with some icy blue hair, absolutely go for it. Here is a hairstyle that is made for a red carpet event. Just look at how amazing this hairstyle looks, thanks to the abundance of small curls. Well, the bad news is not all women are blessed with such hair. The good news, you can get them via extensions. 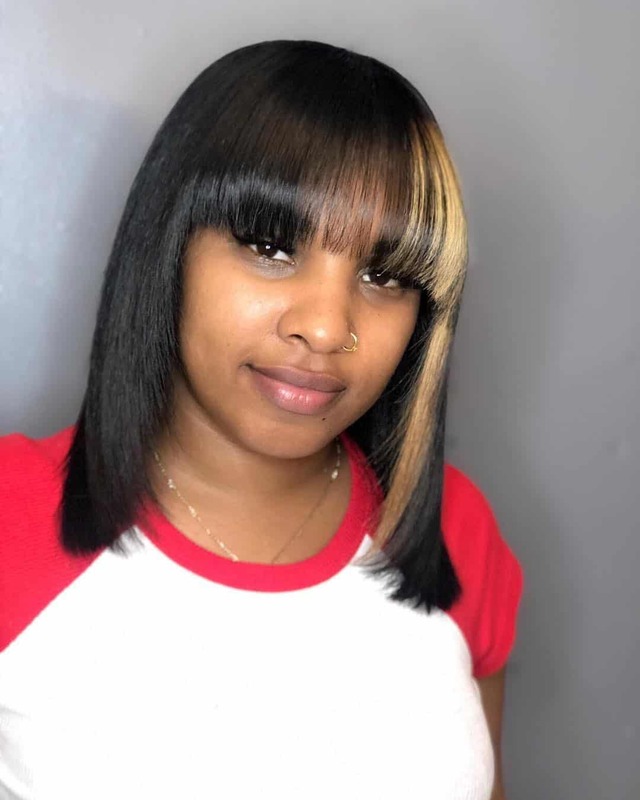 You can do whatever you like with sew-in hair extensions. You can dye them, or just attach to your regular hair, and dye your natural hair. There is no limit to your imagination. 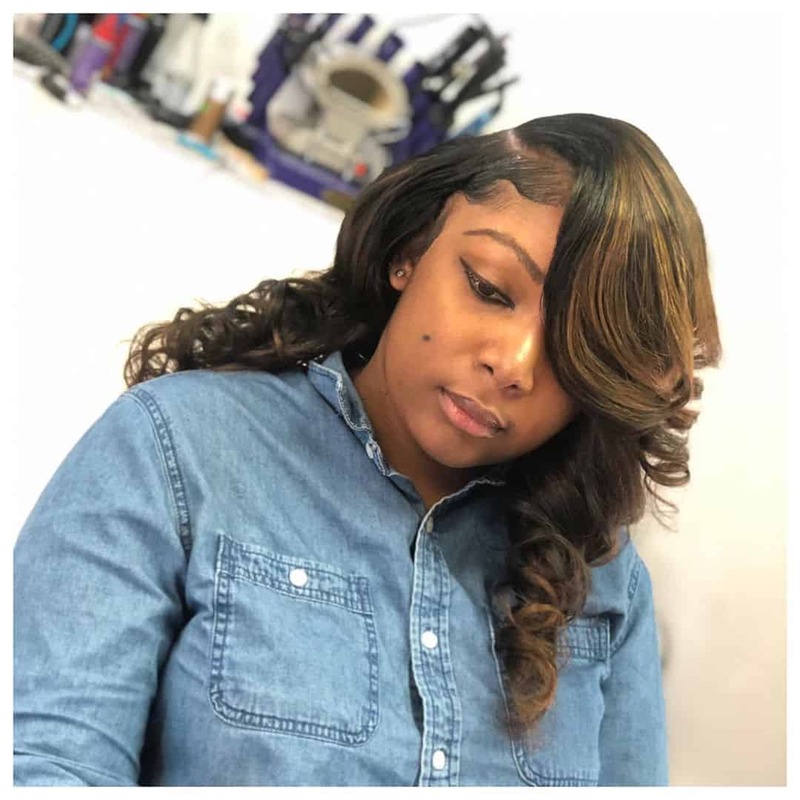 Not all women get sew-in extensions for long hair. 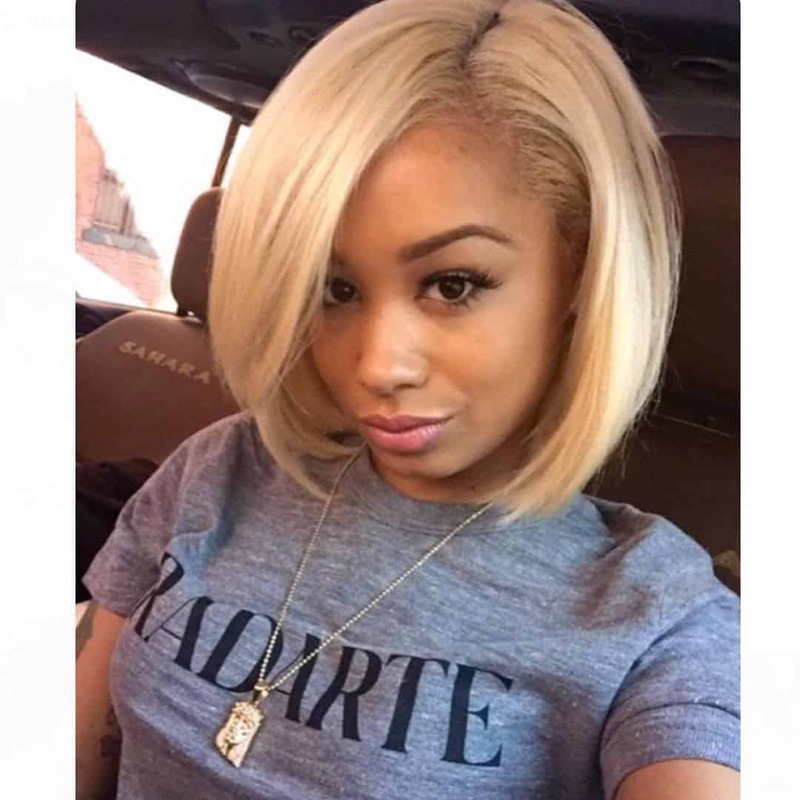 Some women just want a particular hairstyle, like bob, for example, and they need more volume and thickness. Extensions help with that as well. Gingers are among the most popular people right now. It has been like that for a while. And if you like long ginger hair, hair extensions can help you. 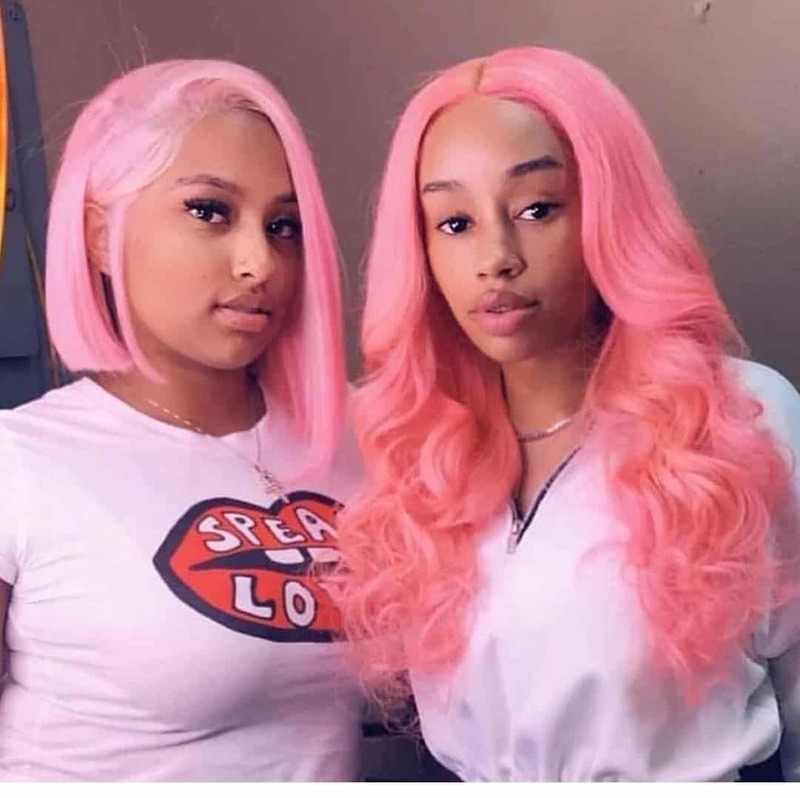 Just make sure to dye your natural hair in the same color. 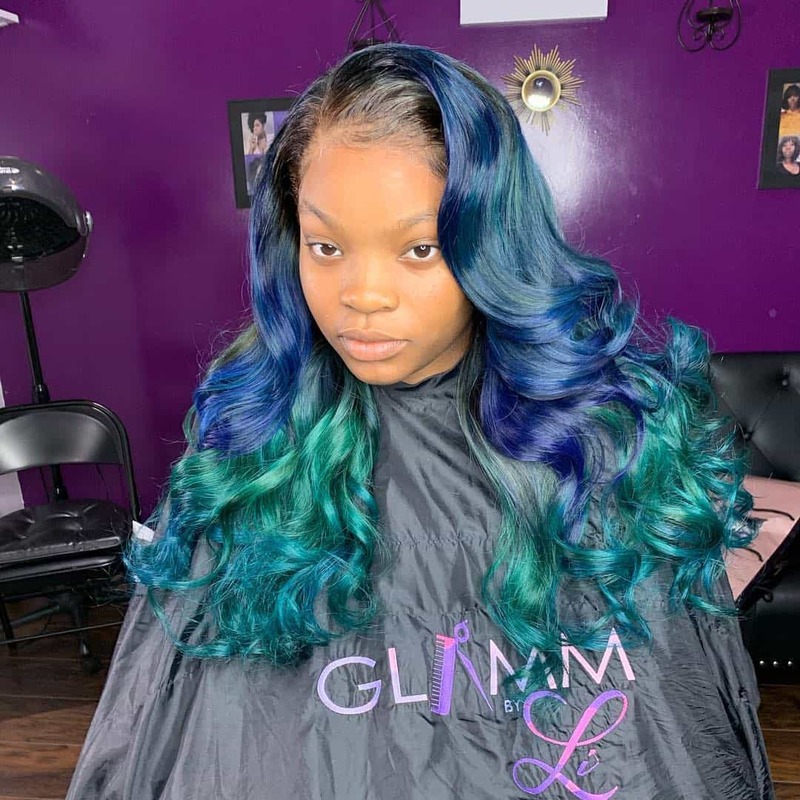 Speaking of hair coloring trends, the mermaid trend is also very much real. 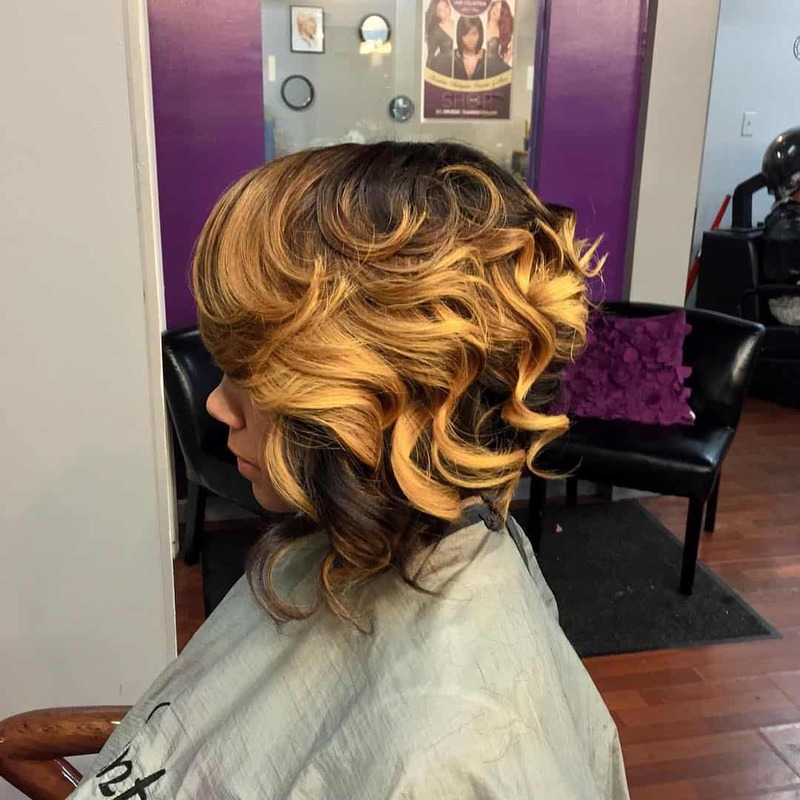 Women have started experimenting with some unusual colors and styles in the past few years. We’ve got the mermaid, unicorn, rainbow, and others. Here, just look at an idea for mermaid extensions. You want to see how one blonde stripe can look in your dark bob? There is no need to do highlights. Just get some extensions, and see if you like the look. If not, remove the extensions. It is that simple. We mentioned at the beginning that braids are among the most popular hair extensions. 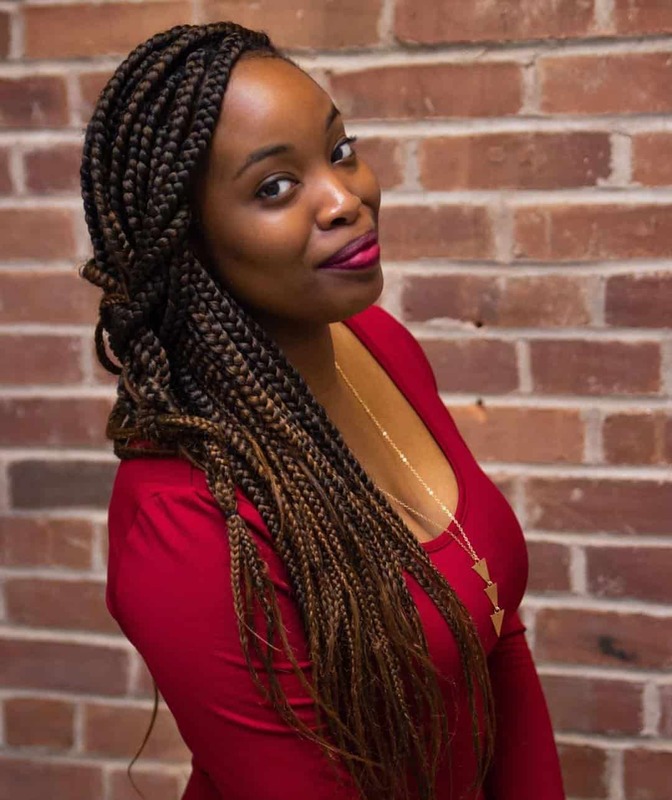 The Afro and African-American woman style is trending, and that makes braids popular. 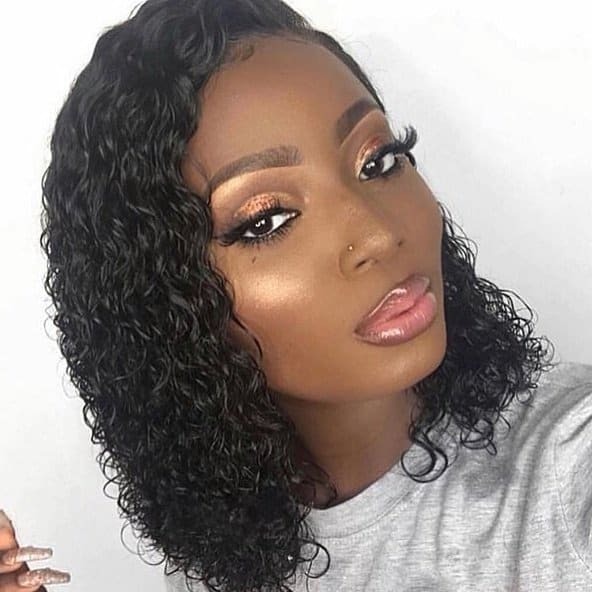 There are many options, including Senegalese Twist, box braids, Havana braids, and more. Pink is another color that a lot of women are afraid of trying. But that is why you have hair extensions, which can help you avoid the damage of coloring your natural hair. 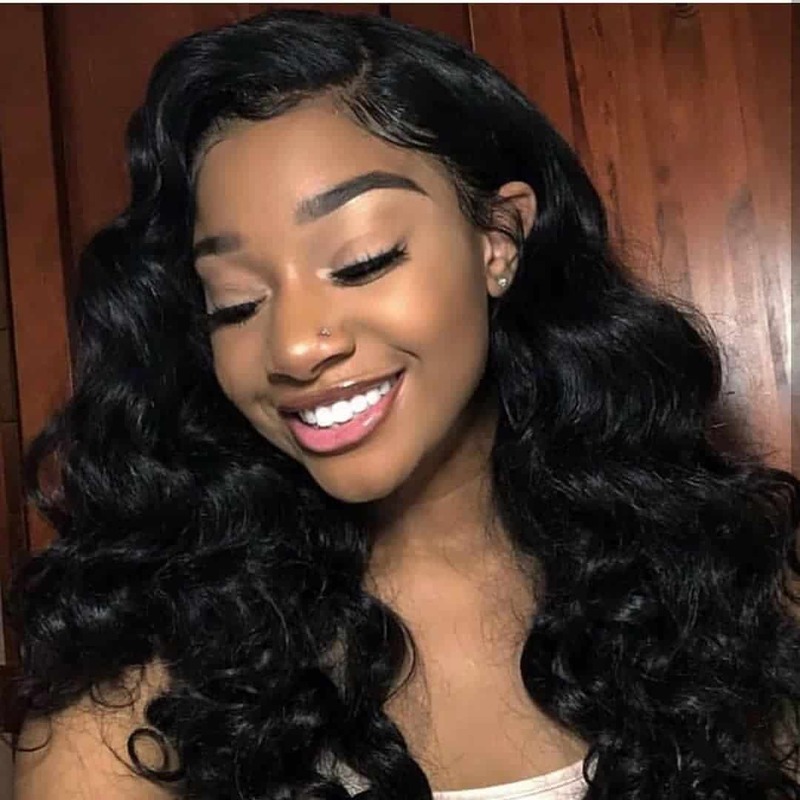 As we mentioned, sew-in hairstyle extensions can easily be used to protect your natural hair. It is all about how you want to use them. Some want protection, others want length. Any woman knows how challenging and hard can be to grow your bangs. Not to mention, they can reduce your visibility. Well, you can use extensions for your bangs, and remove them when needed. The contrast is amazing. Light blonde and dark black is just something you have to try at one point in your life. But be careful, these two colors are so far on the color palette, they can also look sluggish. 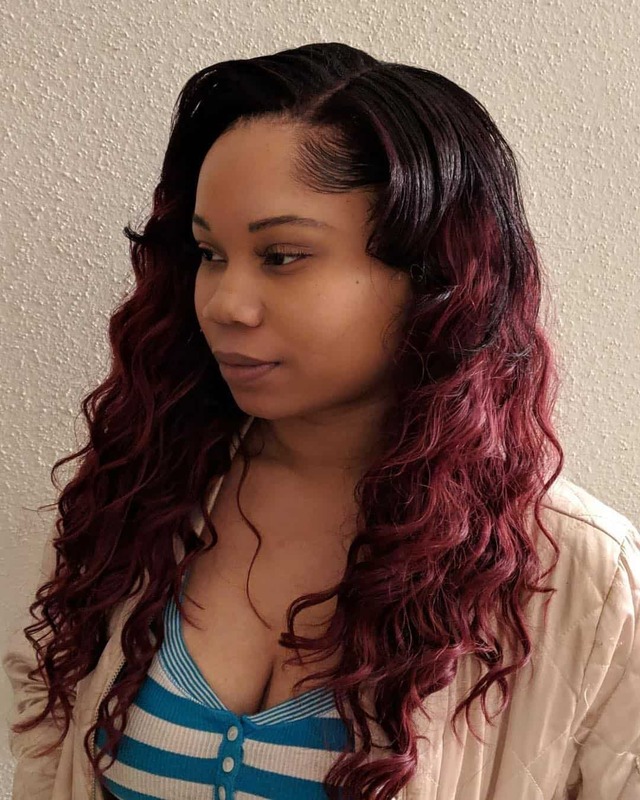 Here is another braiding extensions you can try. 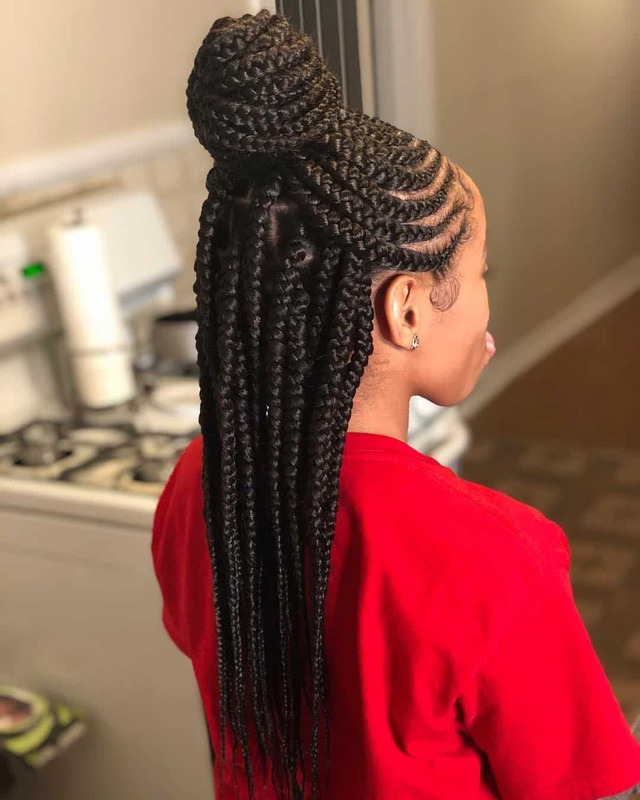 Cornrows are among the most popular braiding techniques in the past few years. And they can go as long as you like. 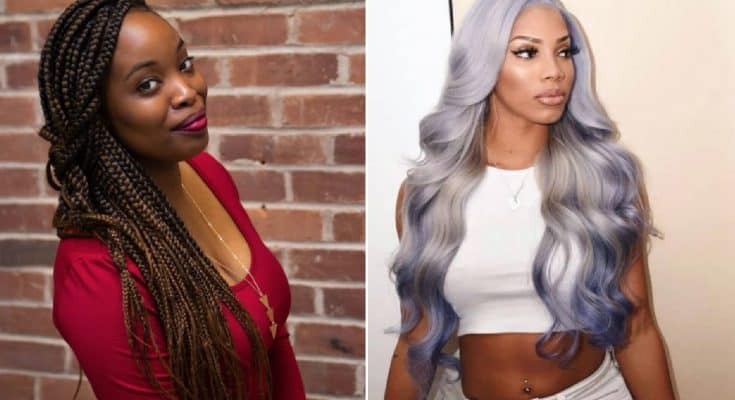 Even ombre can work on hair extensions. 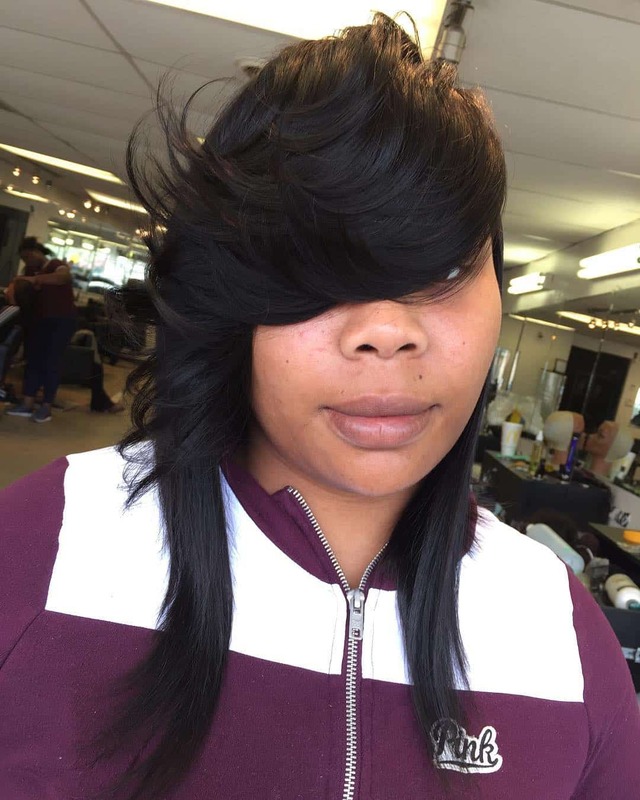 That is how versatile sew-in extensions are. You can get whatever you like, and increase the length of your hair in the process. Not many people will notice the subtle blue hues. And that is probably the way some women like it. Would you try this look? Caramel highlights are one of the most popular, and most easy to incorporate in your hairstyle. And they are just as popular as sew-in hair extensions. 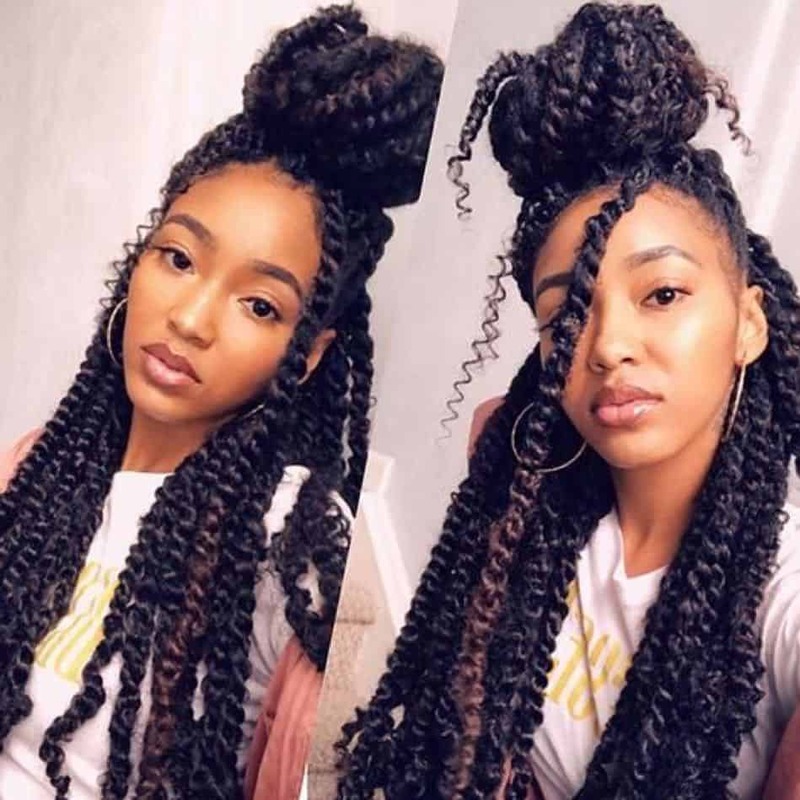 Long box braids give your hair volume. And if you are into braiding, you can try this look, combining big and small braids. It gives your hairstyle a streamlined look. 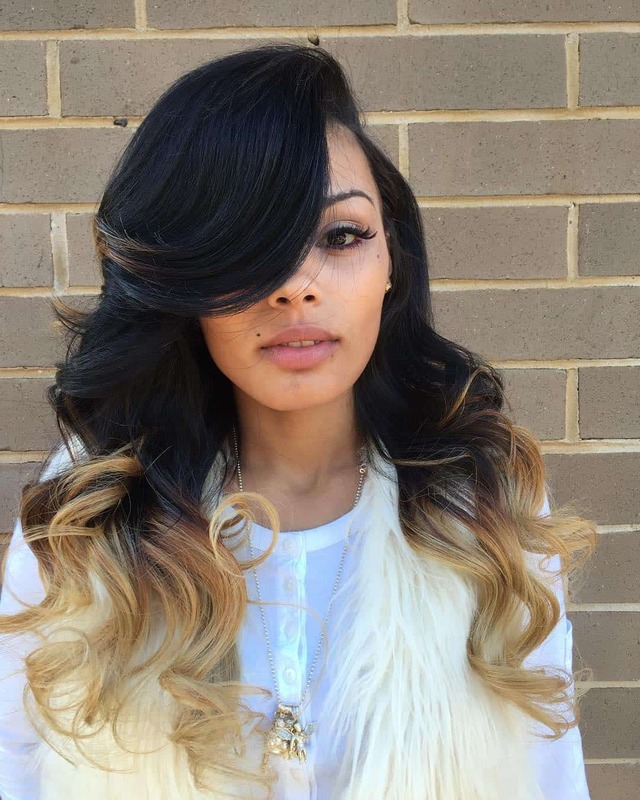 Just look how amazing the sew-in extensions blend in with the natural hair. 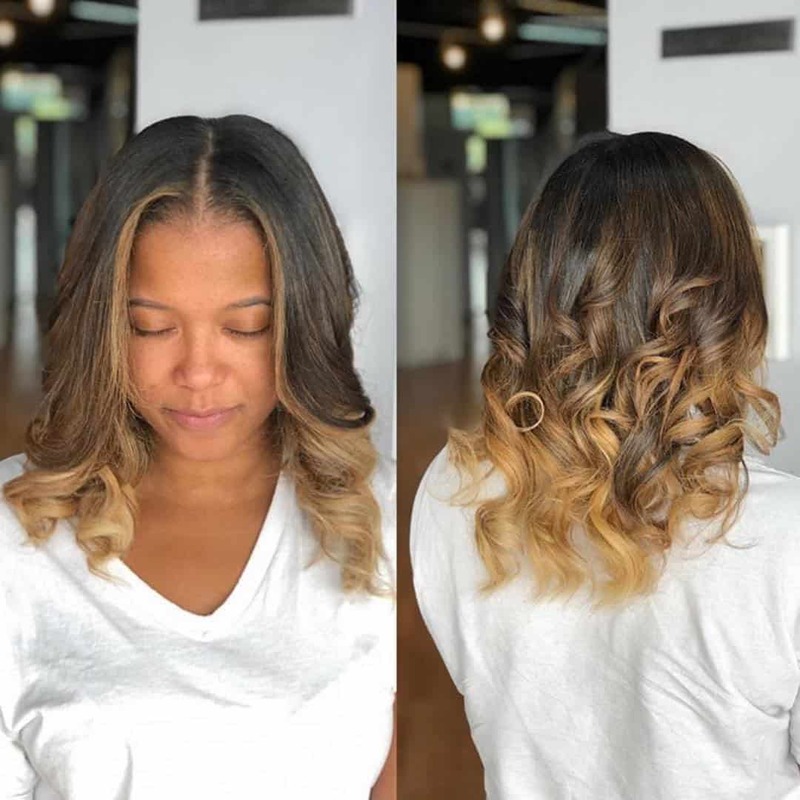 You get balayage look with one simple trick. And the good news is, you can remove the extensions whenever you like. 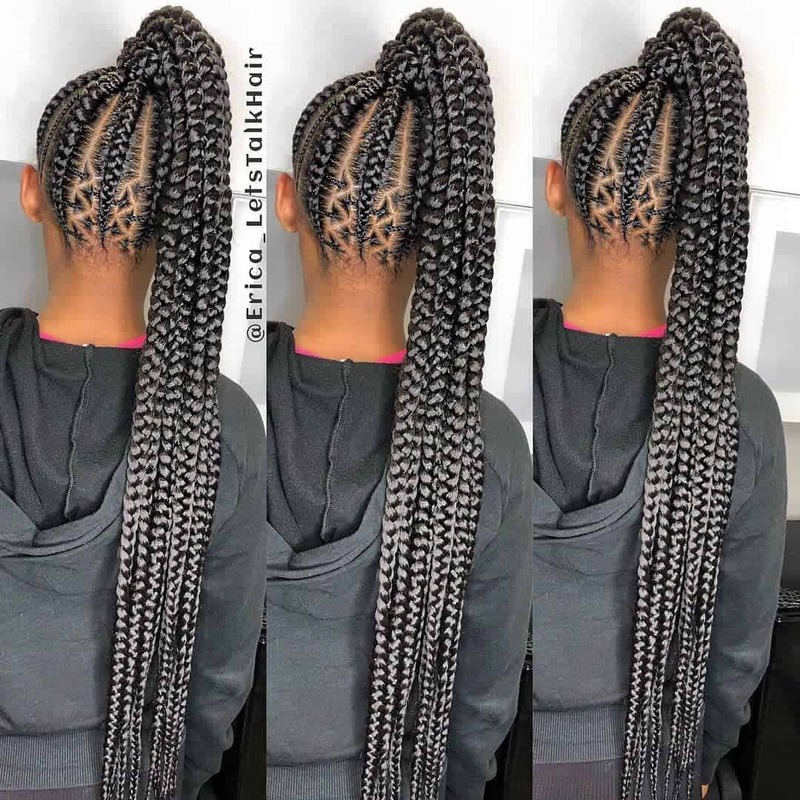 Half and half braids are another braiding technique that you can try. Half and half braids offer you a great idea for how switch up your look instantly. We had mermaid hair previously, and we talked there how unicorn is another one of those hair coloring trends lately. Well, here is a picture to see what color is unicorn hair actually. Think pink, and a lot of pink. 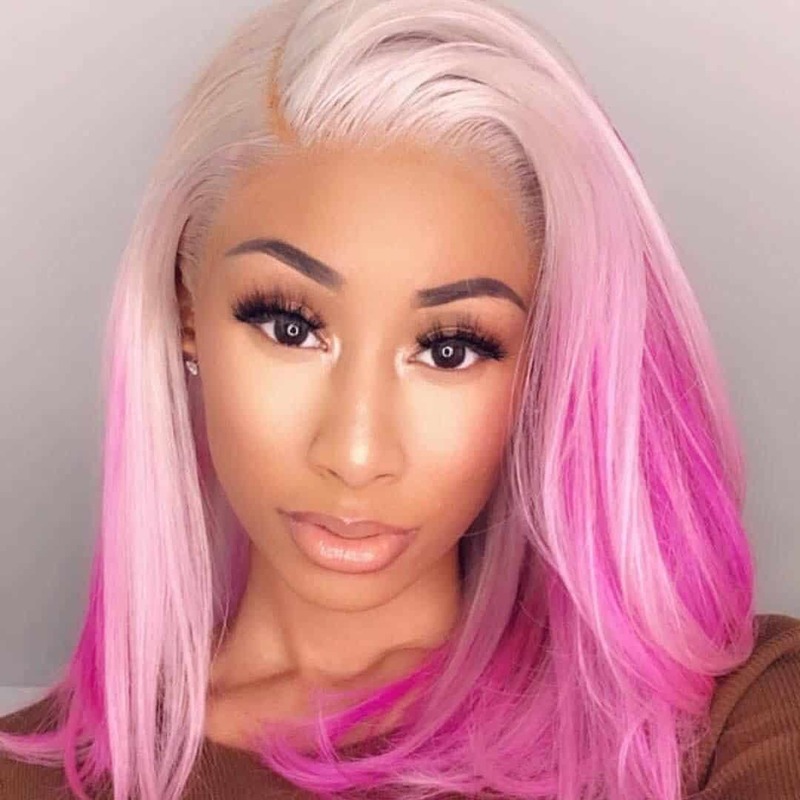 With some extensions, you can combine your hair and the pink or white extensions. When you want to look casual, you let your hair loose. If that loose hair is wavy, even better. The highlights on the top are a perfect contrast. 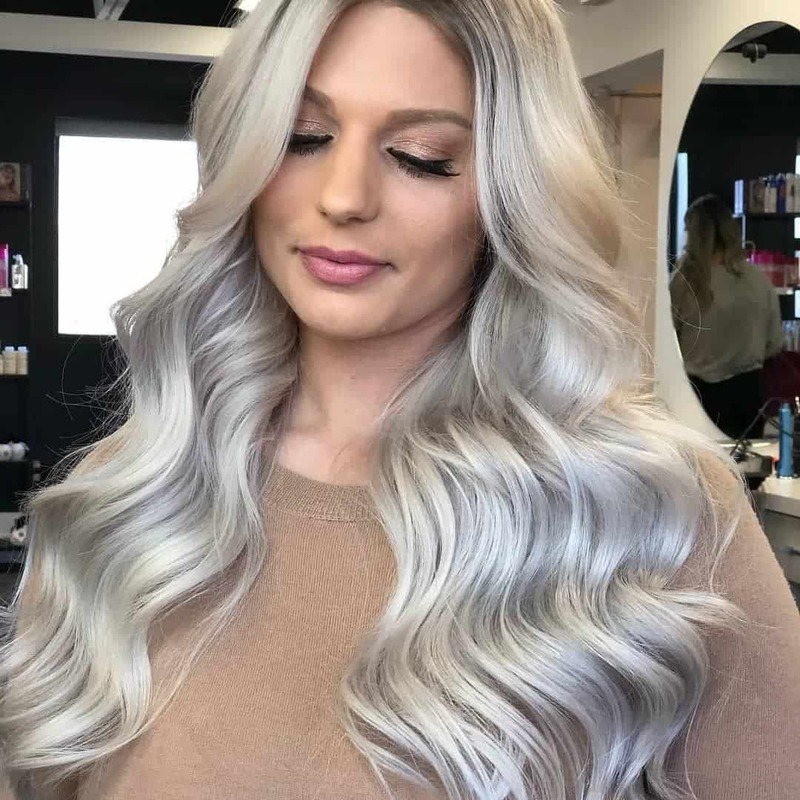 Dyeing your hair to gray, silver, or platinum requires a lot of bleach. That means a lot of burning and damage to your hair. 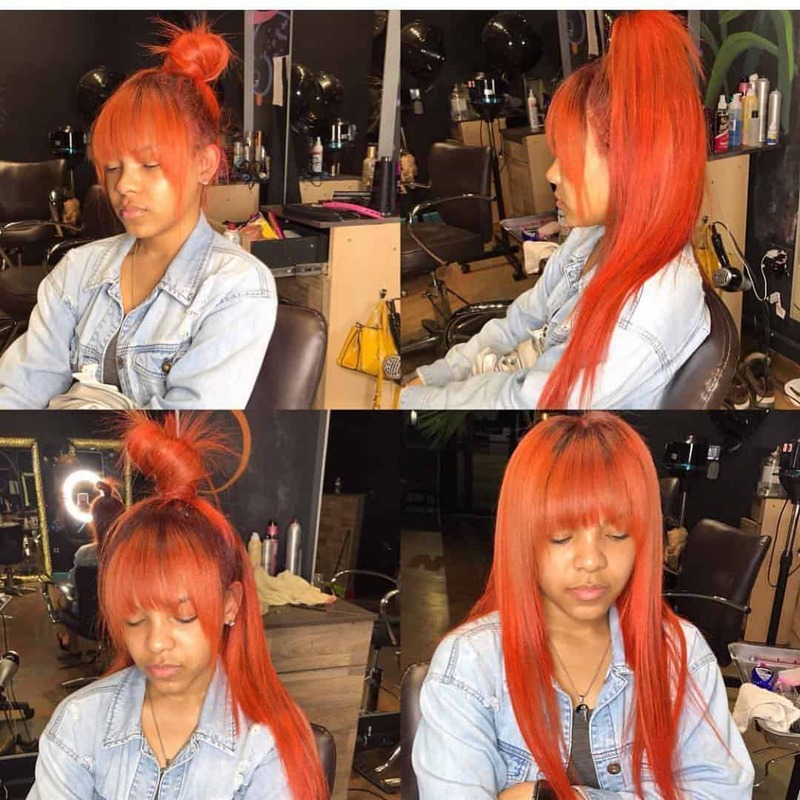 Well, if you do not like to go through the process, simply buy some sew-in extensions, and you are ready to go. Classic hairstyle you see in movies, this one is right out of the Bronx, Harlem, and other New York city neighborhoods. 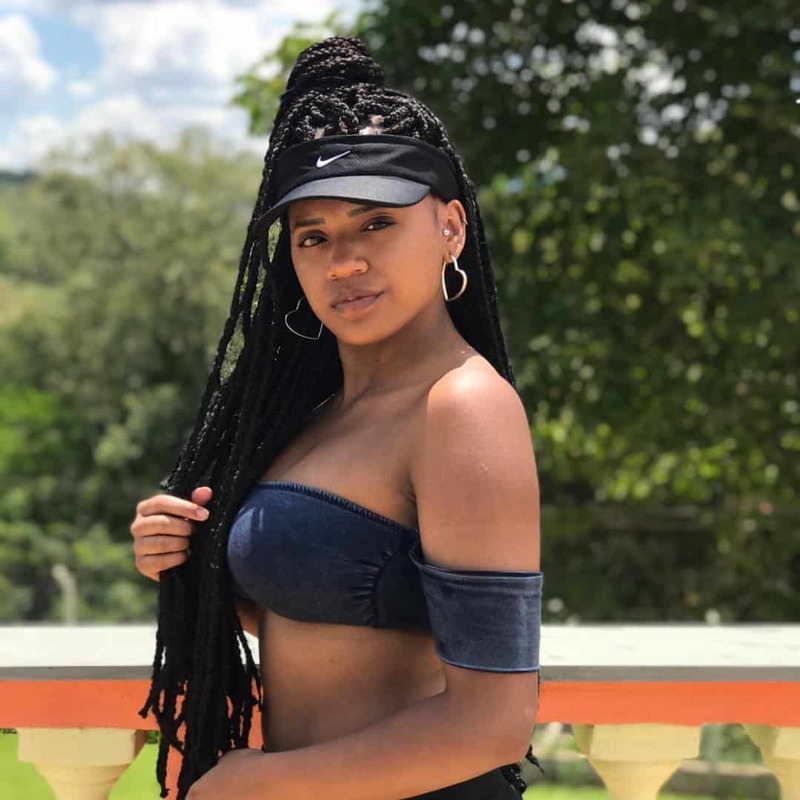 In the past few years, we’ve seen cornrow braids take over the world. Gone are the days when only African-American women wore them. 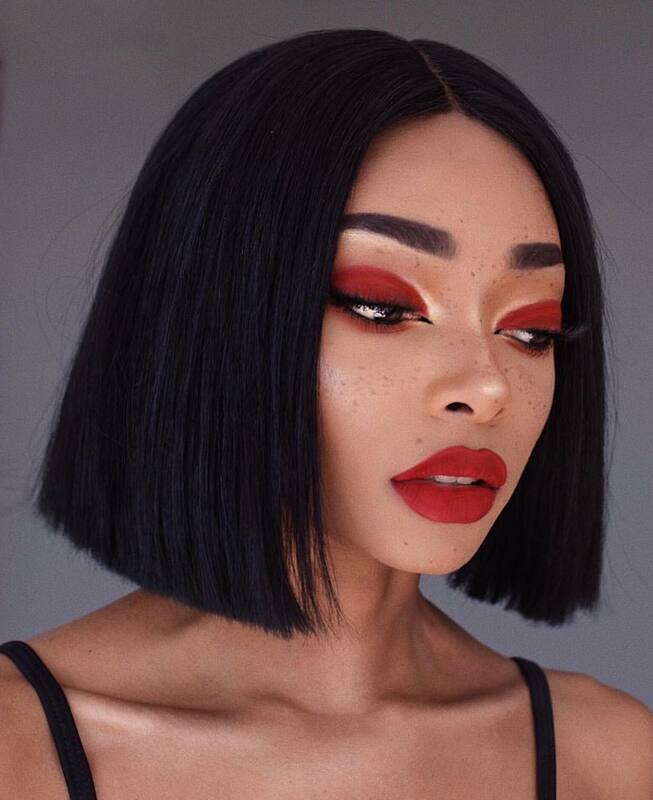 The bob hairstyle is so much versatile. There are countless ways to do a bob. And curls are definitely one of the more playful ones. Add some highlights, and you have a stylish and fashionable hairstyle. The “wet look” is something women crave for. But the bad news is, once you pat your hair dry, the wet curls and locks are gone. 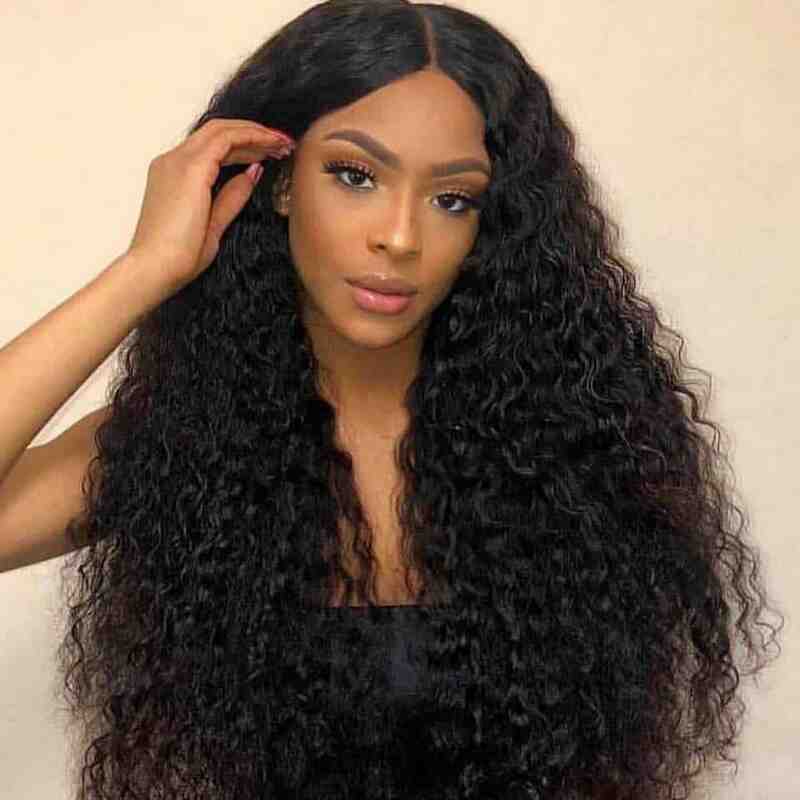 With that in mind, hair extensions can let you have this look for a long period. We finish off with a classic look that is suitable for almost any occasion. 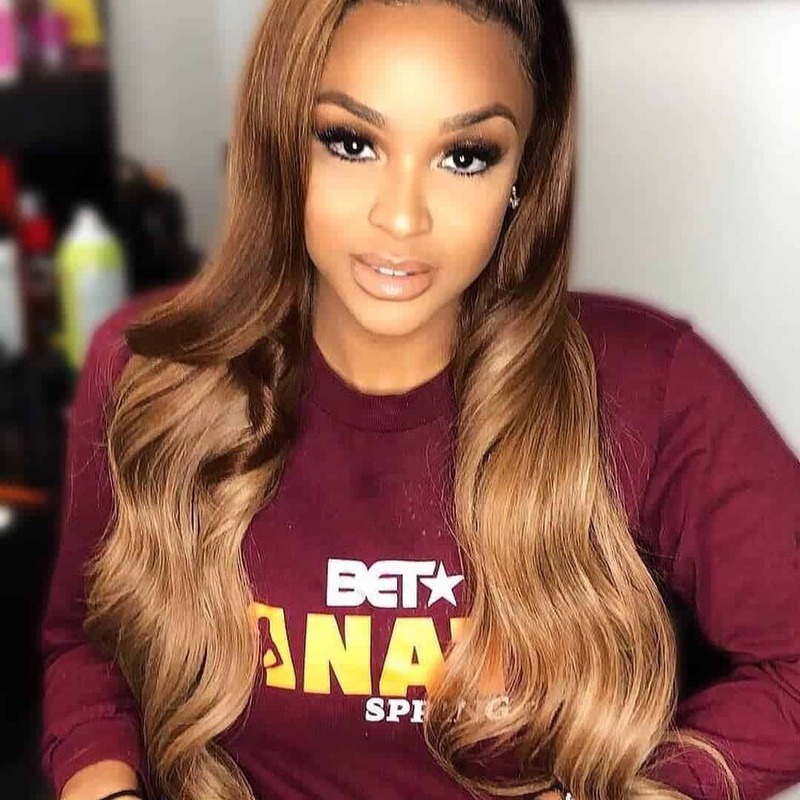 With that in mind, we want to stress once more the beauty of sew-in extensions. They can help you get any look you want, instantly.